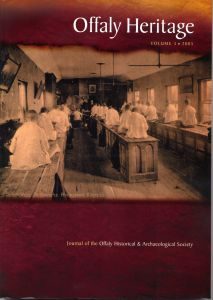 Click on the cover to see the contents of each Journal. 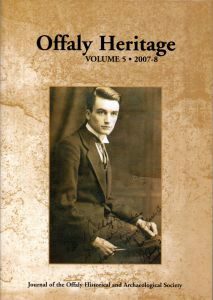 To purchase click on the button below each Journal. 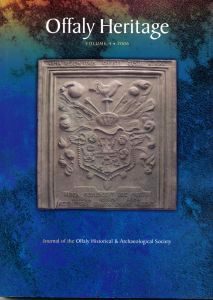 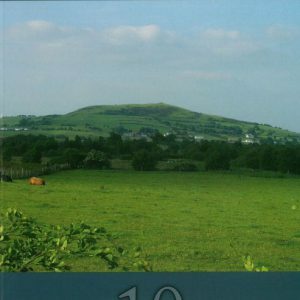 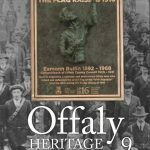 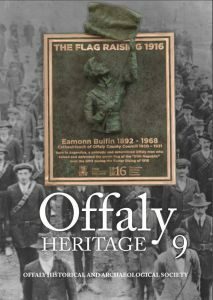 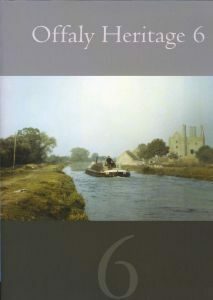 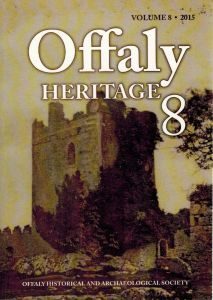 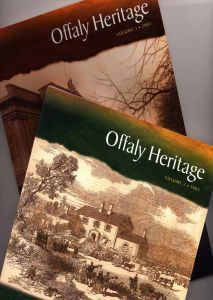 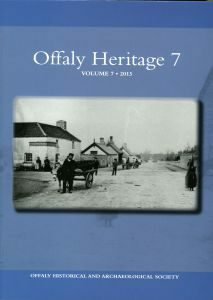 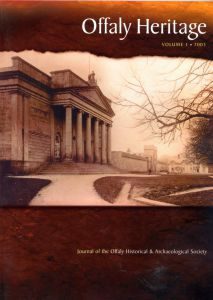 Click here for the entire Offaly Heritage Journal contents.